As a reseller, finding the best wholesale printing is challenging. 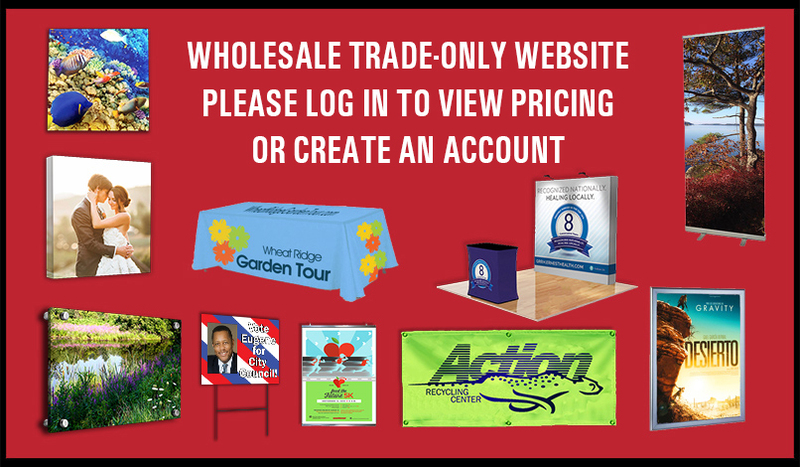 While there are many wholesale trade printers to consider, the difficulty lies in finding wholesale printing specifically for resellers that merges affordability with quality and speed. It's hard to find a combination of getting wholesale pricing, customization, and quick turnarounds. At Sharper Printing, we’re here to prove that balance is possible. Based in Colorado Springs, Colorado, we are available to anyone across the nation. Our central location gives us easy access to the rest of the country, and our reach is expansive. Whether a business exists halfway across the country or within our neighborhood, we can take care of the wholesale printing needs presented and still guarantee the sense of urgency expected. At Sharper Printing, we offer the best wholesale pricing in the printing industry. All the user needs to do is register an account, wait for approval, and then they are able to explore the pricing options. Once an account is made, custom quotes will be available for any printing project that is needed. We are able to take all orders online, which amplifies our reach across America. Easily upload files, monitor orders, check in on proofs, and edit any account information when working in the account. Our experience as a wholesale trade printer has driven us to offer a wide range of wholesale printing products, all with the option of detailed customization. -	Adhesive products: Whether there is a need for print adhesive products for displays, posters, or for trade shows we provide dozens of options. In fact, we offer alternative printing methods to make our adhesive products stand above the competitors. We have options for vinyl materials that boast clarity in vivid color. 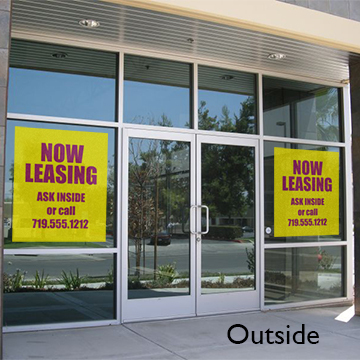 For things like posters, window displays, or even floor displays, there are numerous vinyl options. Adhesive vinyl is always popular and at a starting price of only $12.00 for a minimum order. -	Products for trade shows: In the B2B industry, trade shows require an ongoing process of buying displays and other visual items to attract attention. 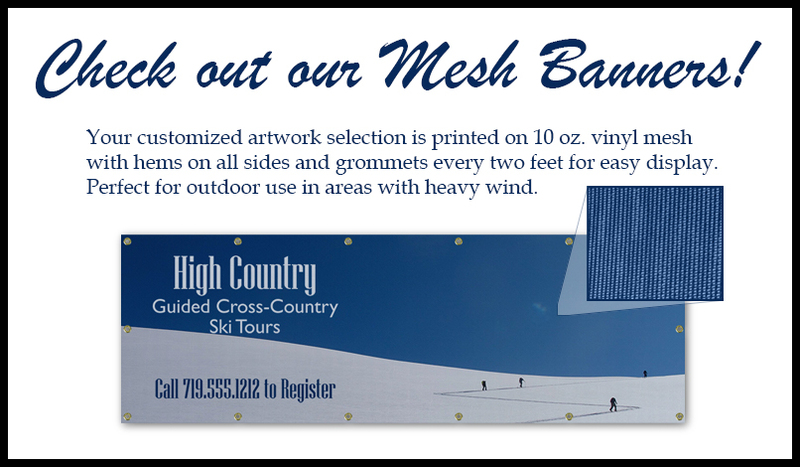 At Sharper Printing we provide the exact items needed for a show, including art displays, banners, and banner stands. Many of our banners offer the latest technologies like backlit, mesh, and vinyl for a stunningly professional appearance and banner stands come in different styles from deluxe to X-stands. 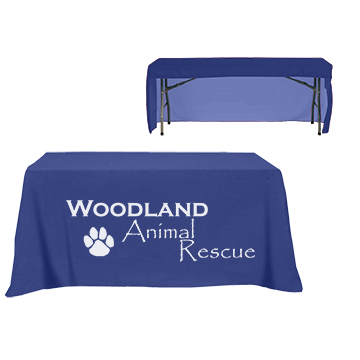 o	Don't forget about other trade show items like unique signage options and customized table covers. We use the top wholesale trade printer techniques for all of these options to ensure that any branded image made by us will pop out to visitors. -	Other products: Sharper Printing is the best choice compared to other wholesale trade printers because we offer more than printing with one of the most comprehensive collections of printed products for unique situations. We provide car magnets to promote B2B businesses when their fleet vehicles are out and about. 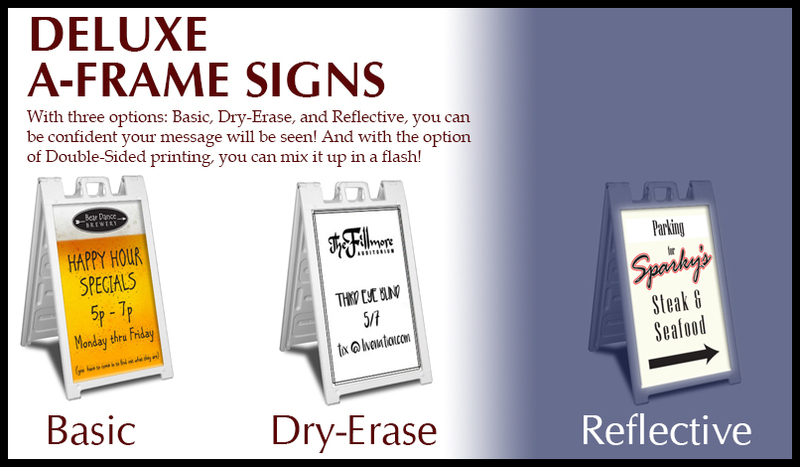 We offer dry-erase items to give a standout look to any kind of signage needed for indoor or outdoor use. Request flags, reflective products, or different types of yard signage through an account made with Sharper Printing. Regardless of the location, we understand that wholesale printing services need to go hand-in-hand with quick turnarounds. We approach every printing request as if it is our own project, and we take pride in the efficiency of our work. Who Can Use Sharper Printing? We are the top choice as far as wholesale trade printers, we are available for the B2B industry and resellers. including graphic designers, print brokers, photographers, and marketers, as all of these industries require high-quality and quick delivery. Don't hesitate to give Sharper Printing a call. Sharper Printing is the best choice for wholesale printing specifically for resellers, and for more reasons than just price savings. We approach every project with efficiency and fast turnarounds. We consistently deliver high-quality products, especially for those that need large format printing. More than anything, we pride ourselves on our fantastic customer service. We love what we do, and every project is an opportunity to show it. We have fun doing what we do, and we can’t wait to start working on your next project!